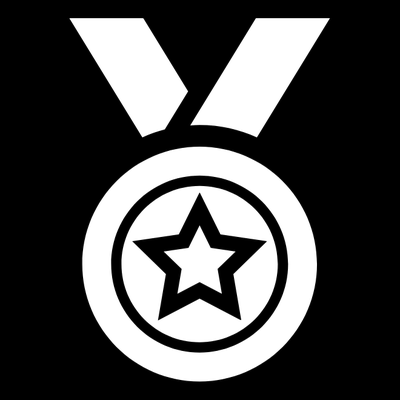 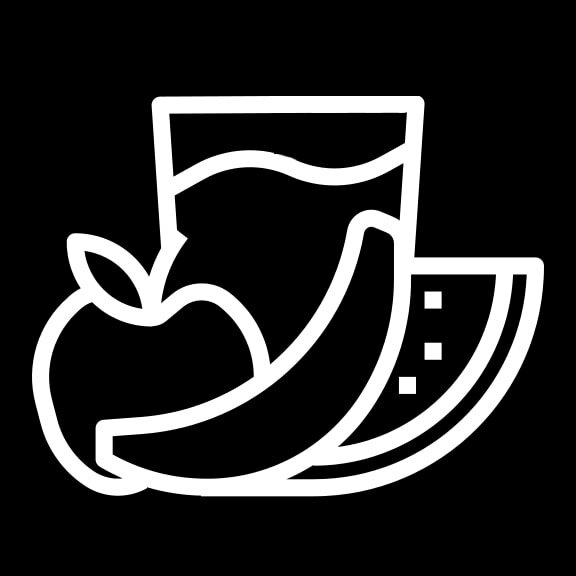 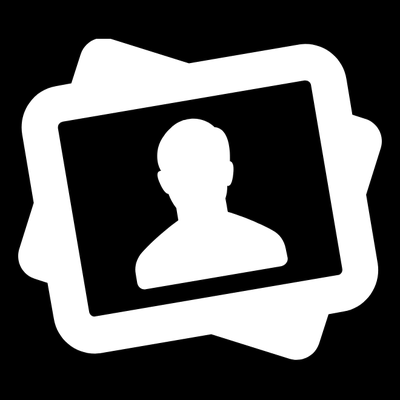 $50 OFF HALF MARATHON | LIMITED TIME! 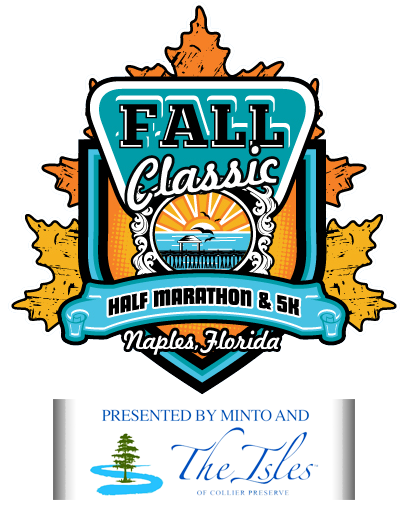 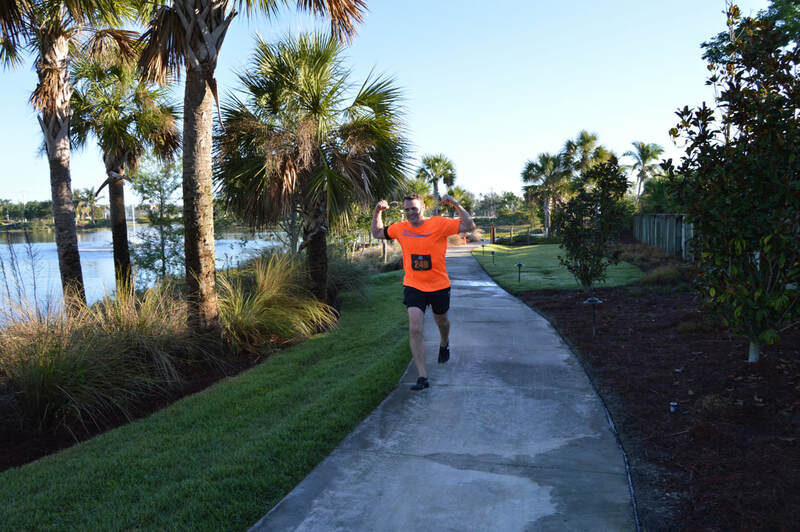 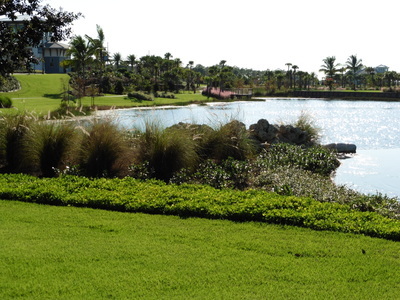 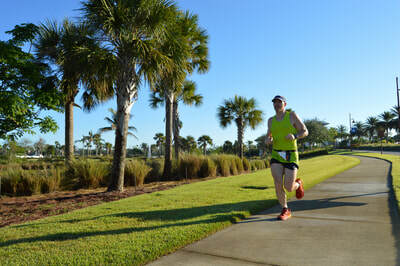 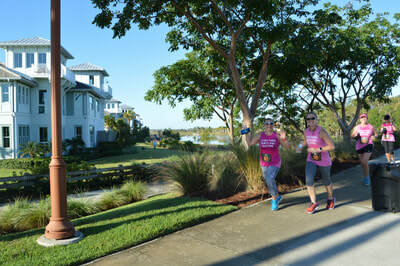 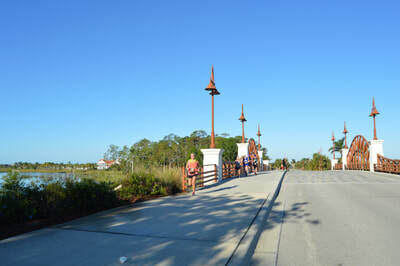 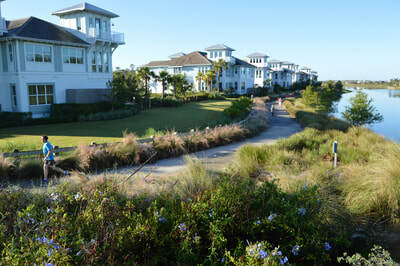 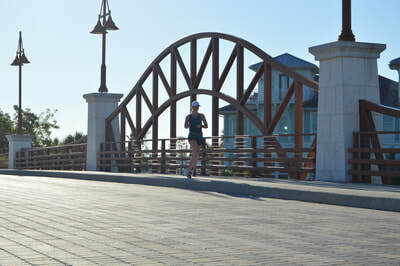 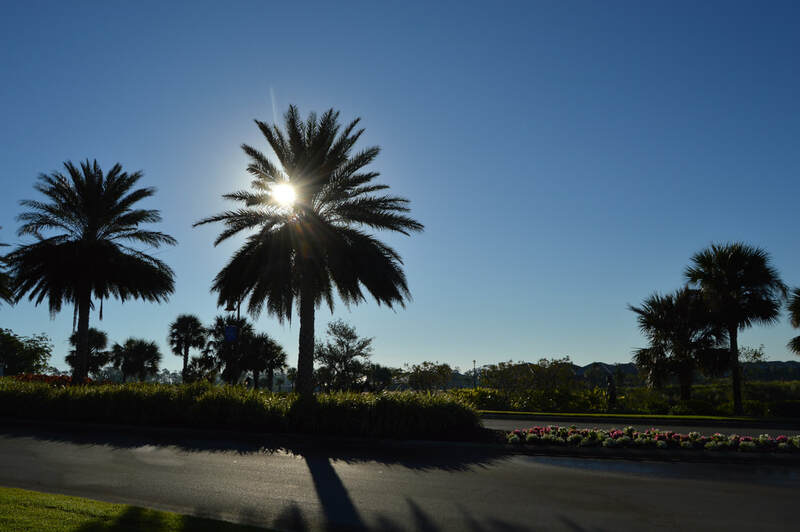 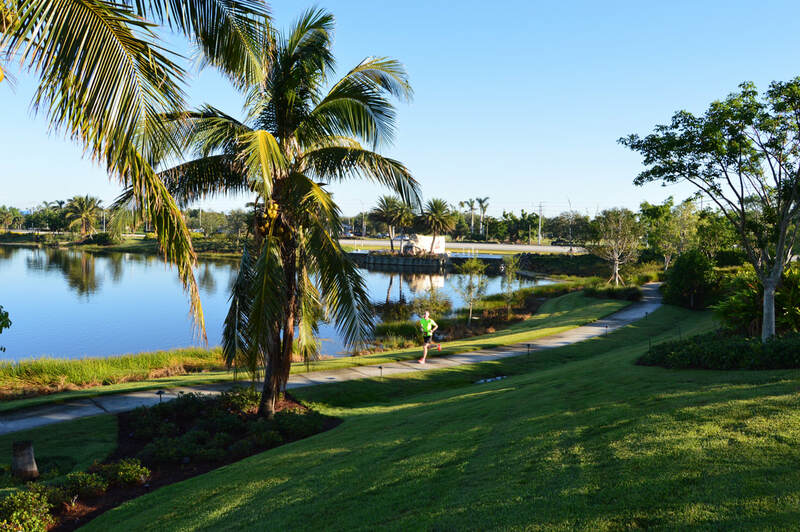 The 5th stop on the South Florida Half Marathon Tour is the Naples Fall Classic Half Marathon and 5k. 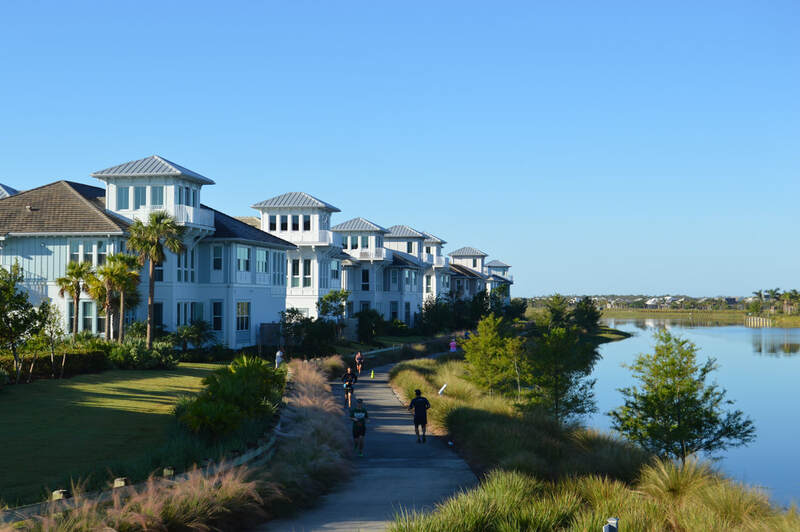 The half marathon portion of the event features miles of scenic waterfront views, brand new paved nature trails, bridges and so much more. 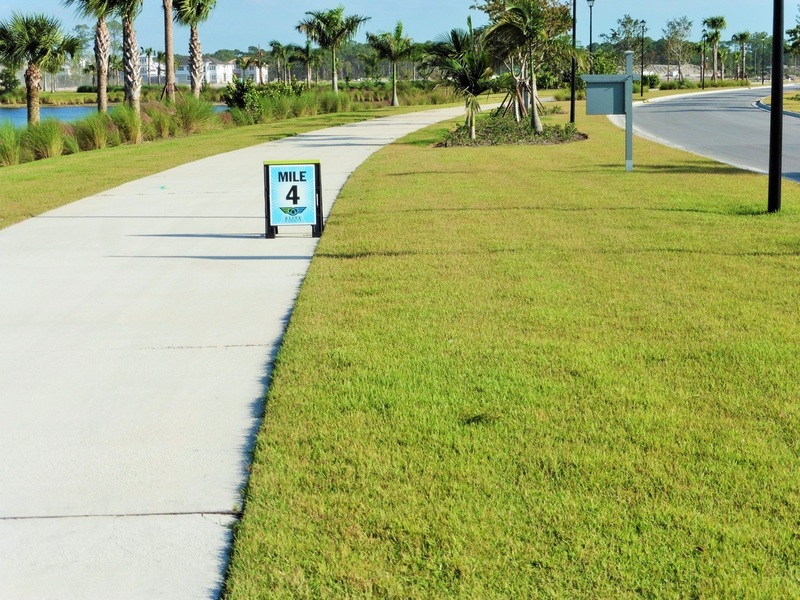 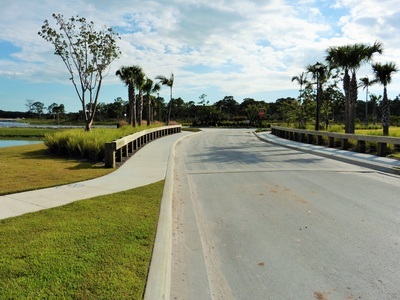 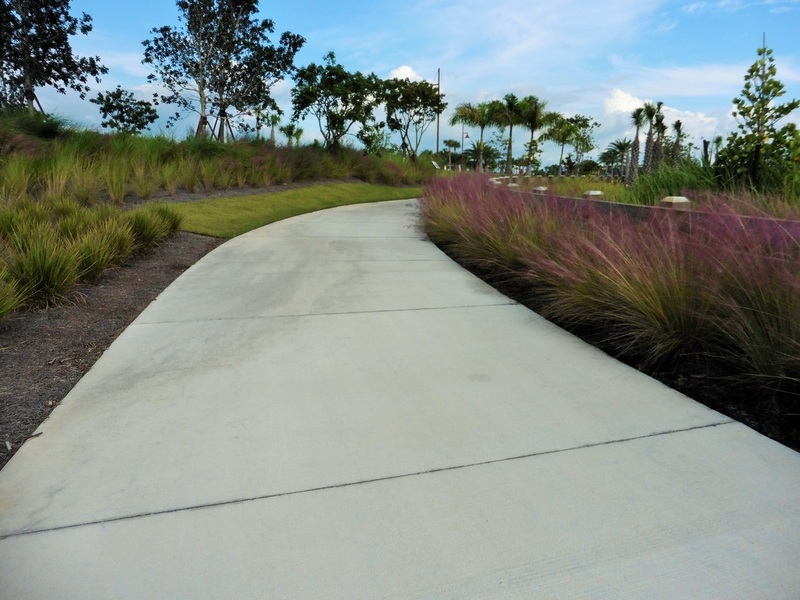 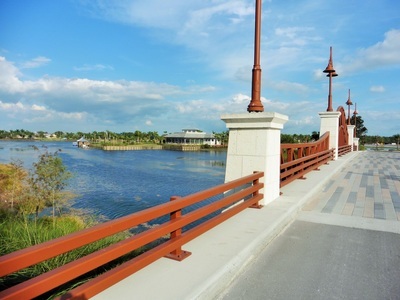 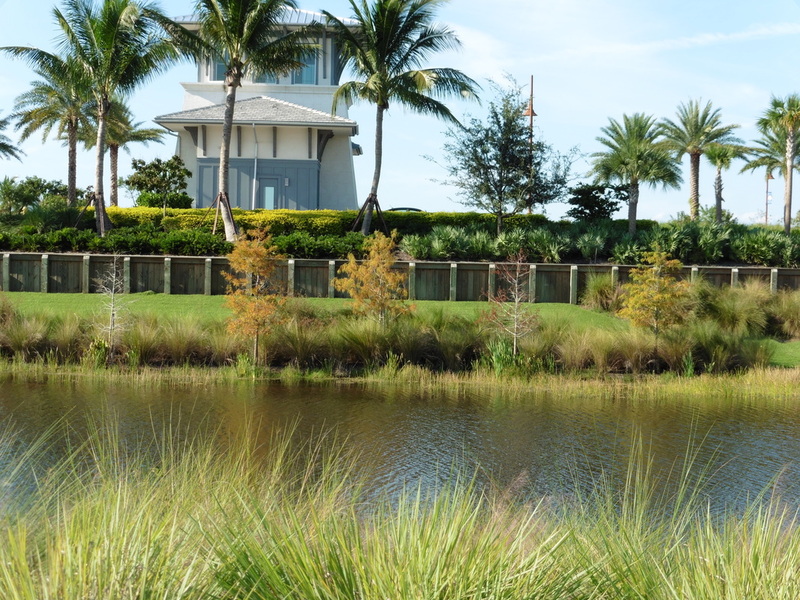 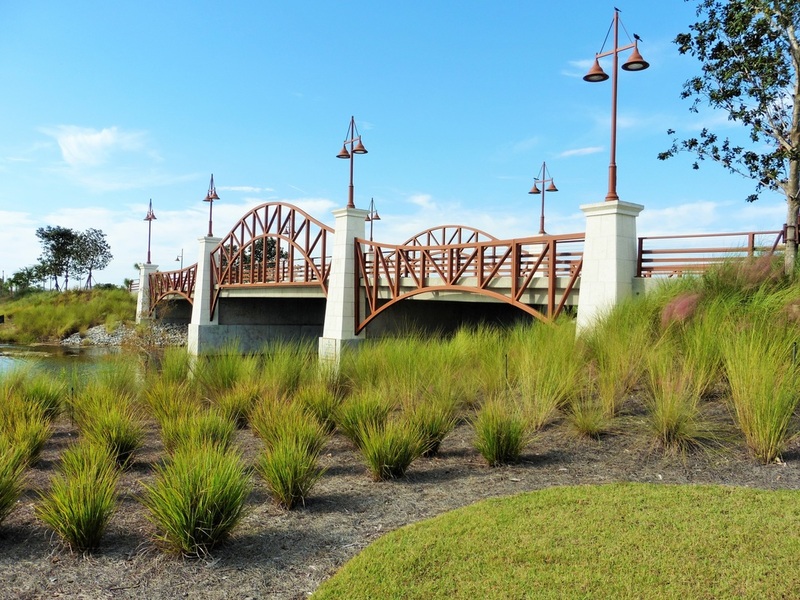 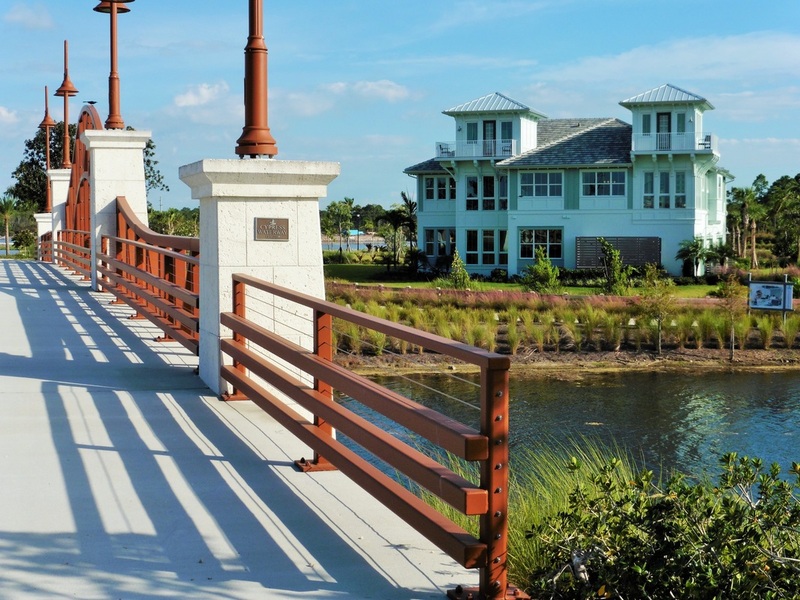 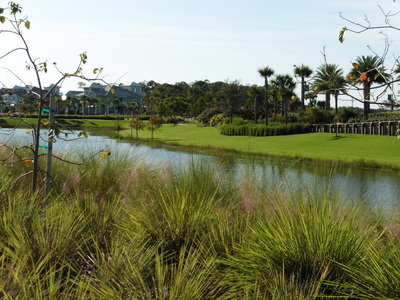 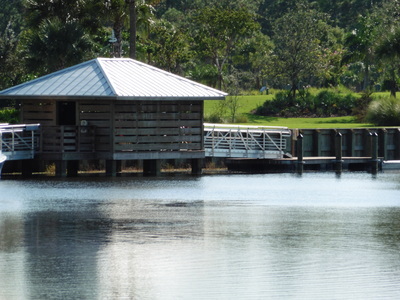 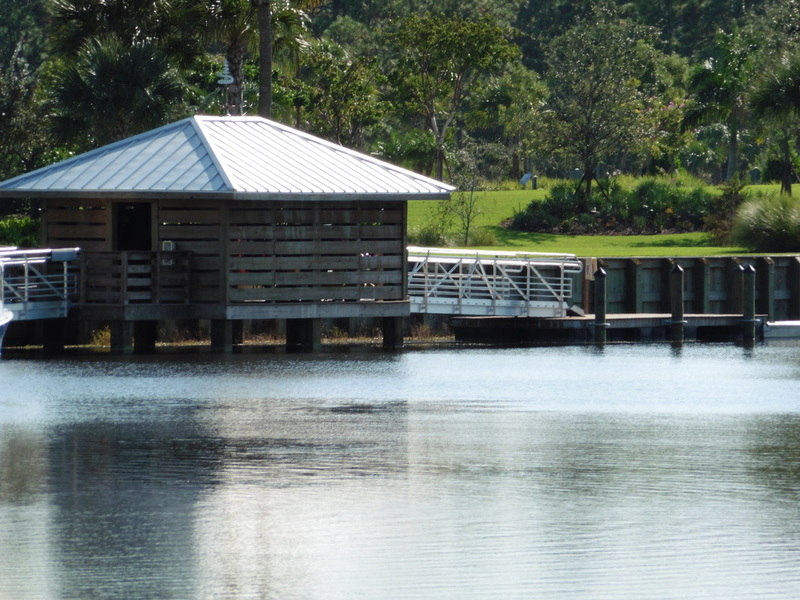 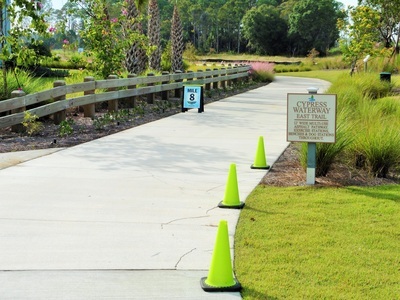 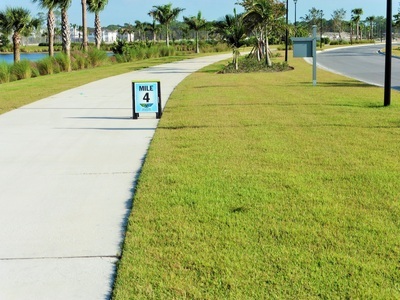 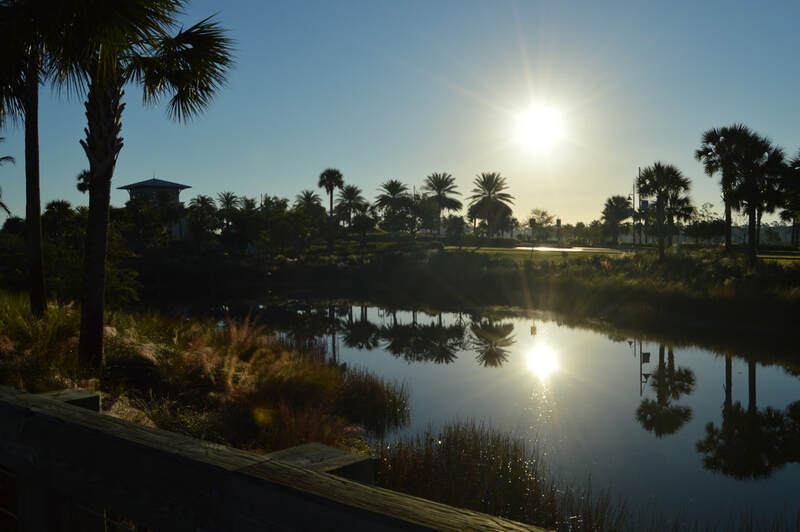 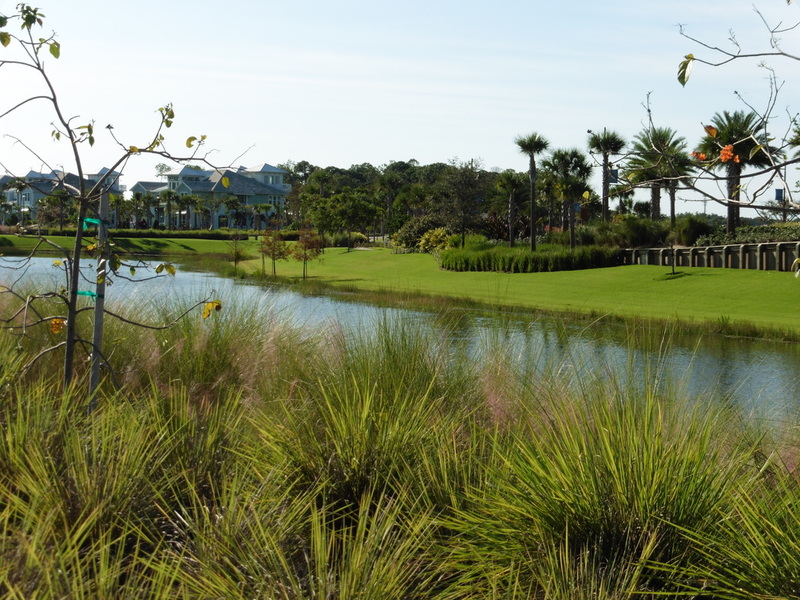 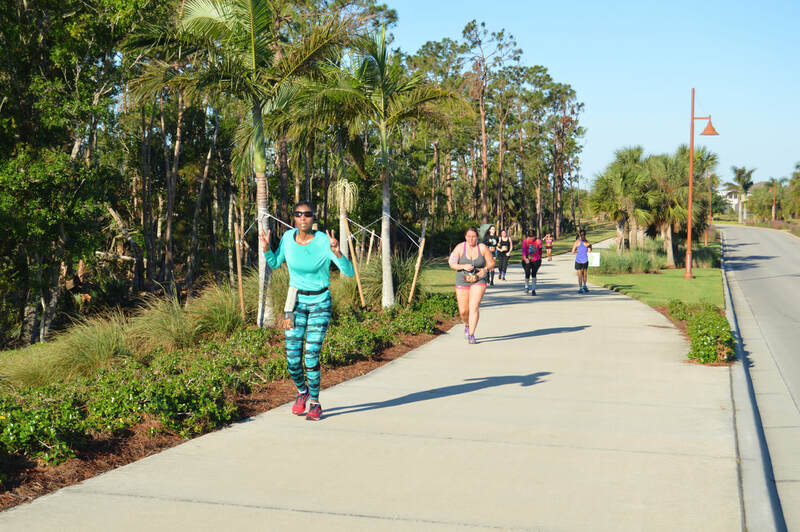 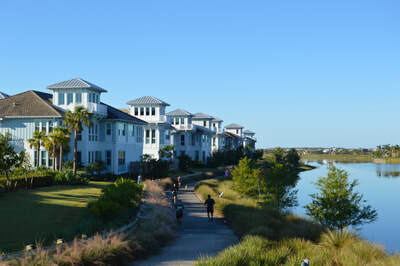 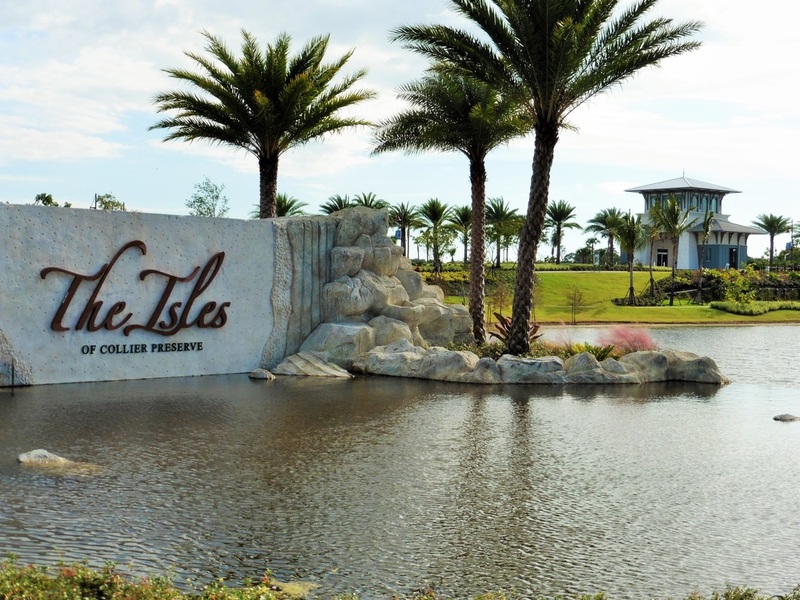 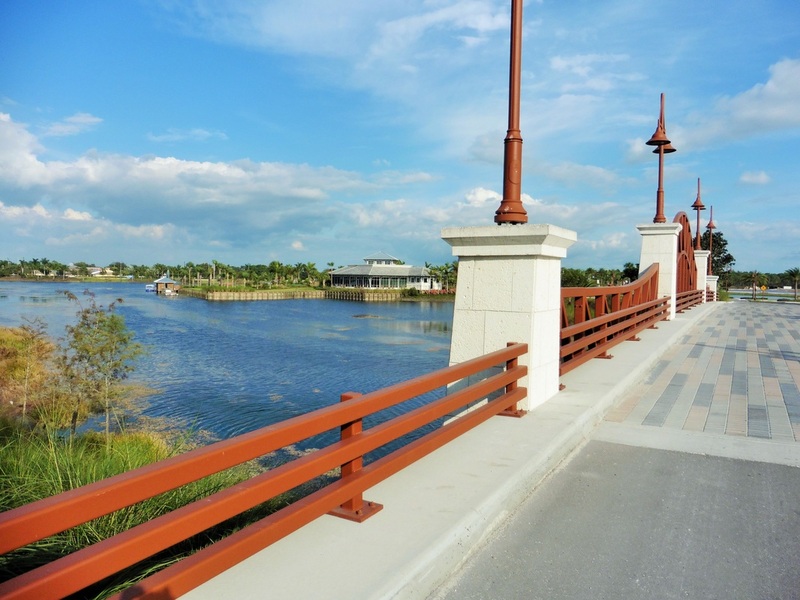 The scenic course will showcase the brand new Isles of Collier Preserve neighborhood and Sugden Regional Park while finishing in front of the lake front stadium amphitheater full of fans. 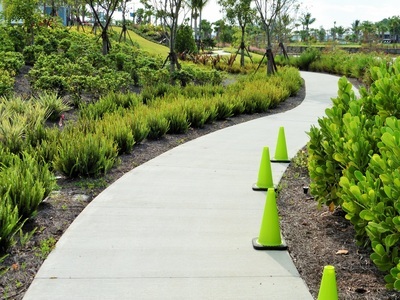 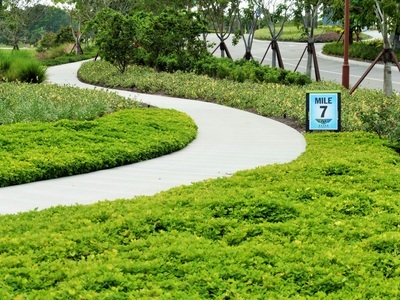 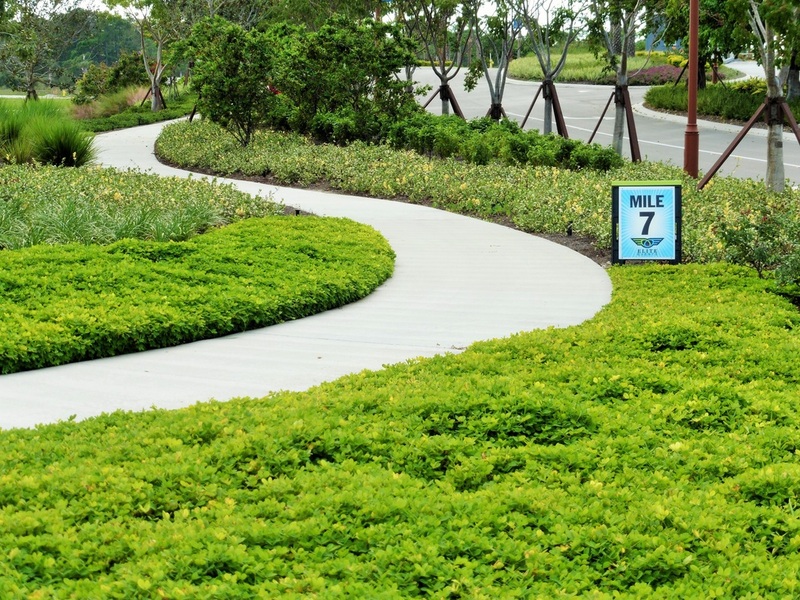 The 5k run and walk will take place on the pathways of Sugden Regional Park. 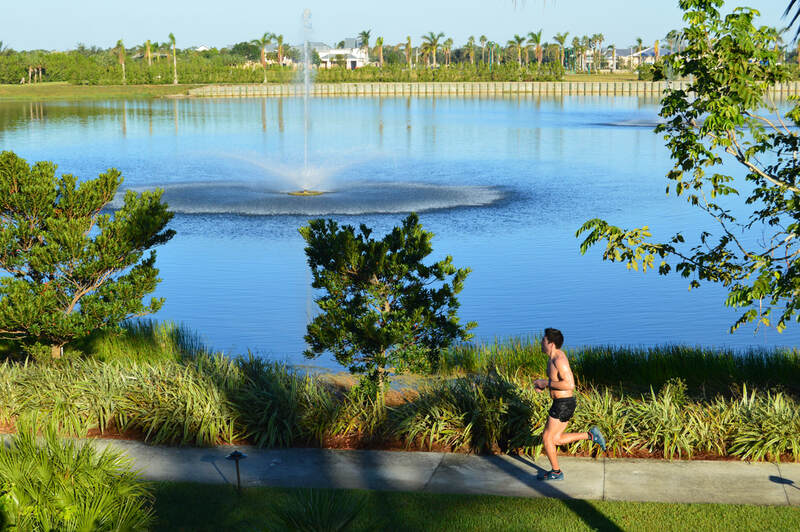 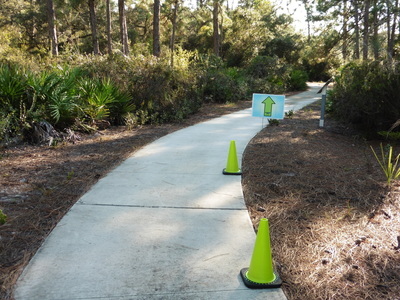 Athletes will have views of Lake Avalon throughout the course while winding through shaded wooded areas. Like the half marathon, the finish will be along the handset pavers between the cheering fans and the beach front by the lake.